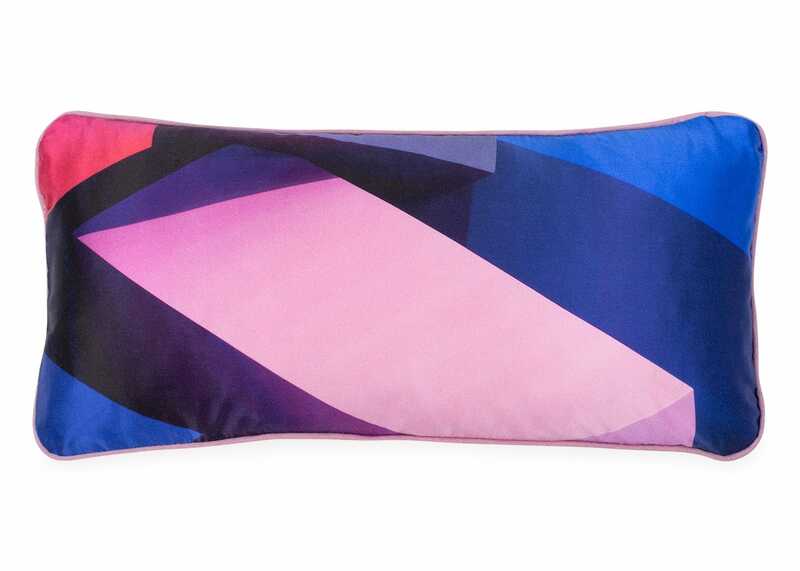 Make a statement with these fabulous colour block cushions, designed exclusively for Heal's by artist Susi Bellamy. 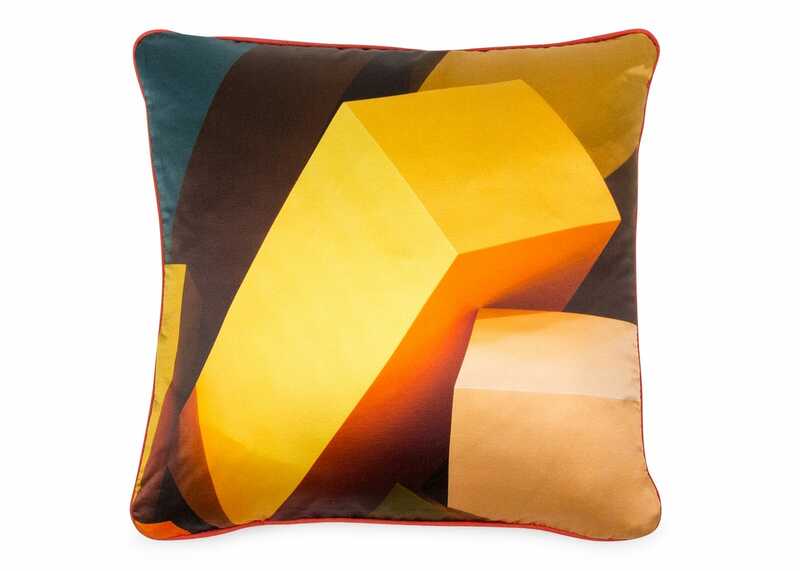 These dramatic cushions feature a colourful bold geometric design which is inspired by Bellamy's installation of geometric shapes, exploring colour as commodity. 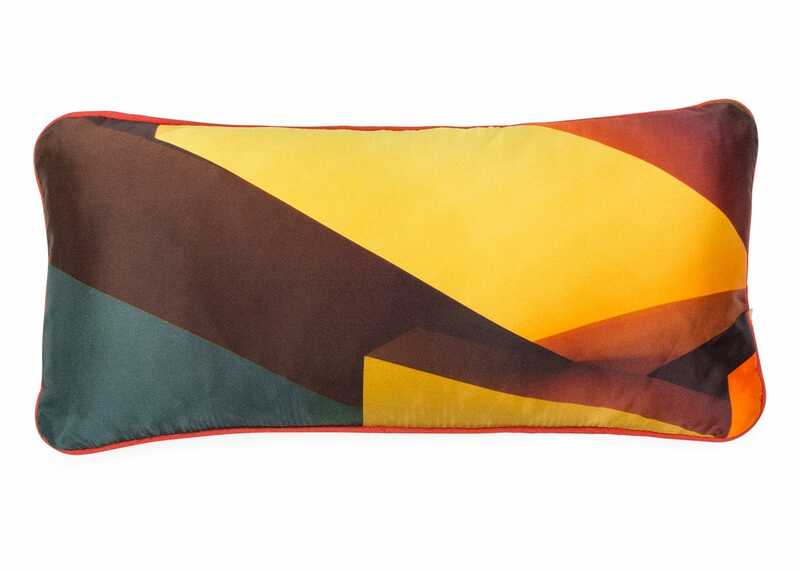 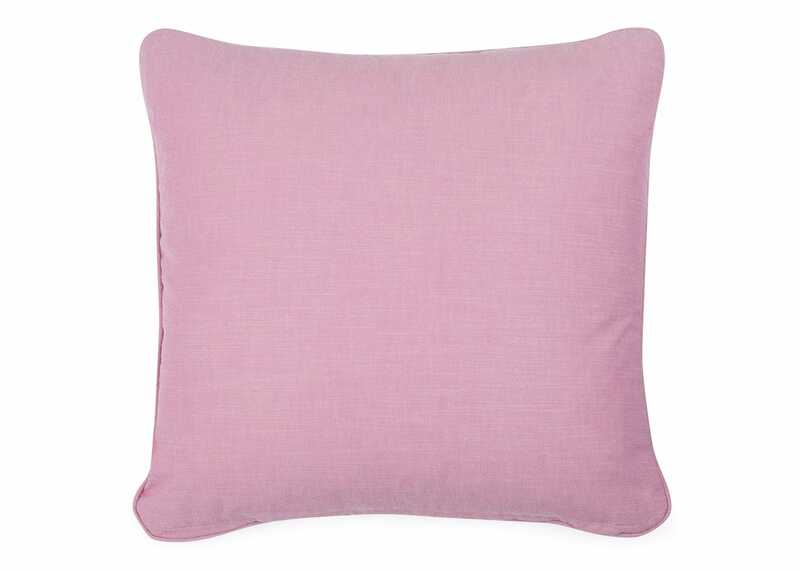 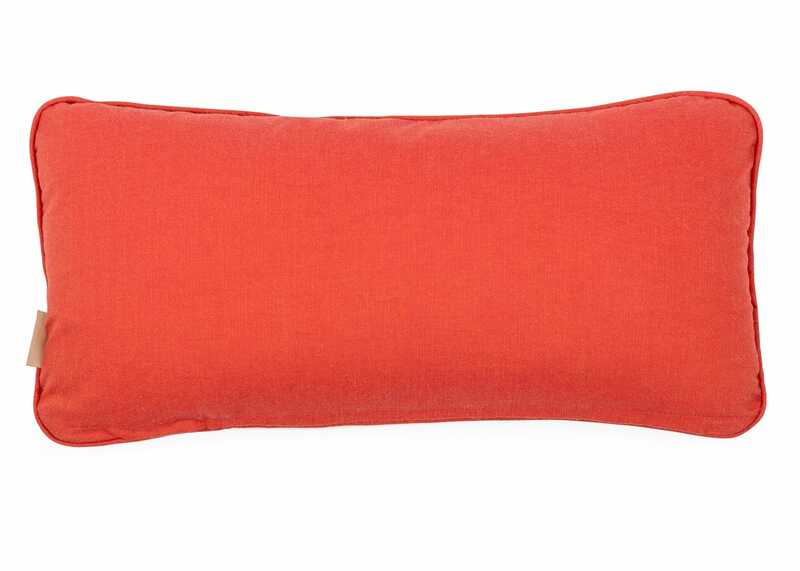 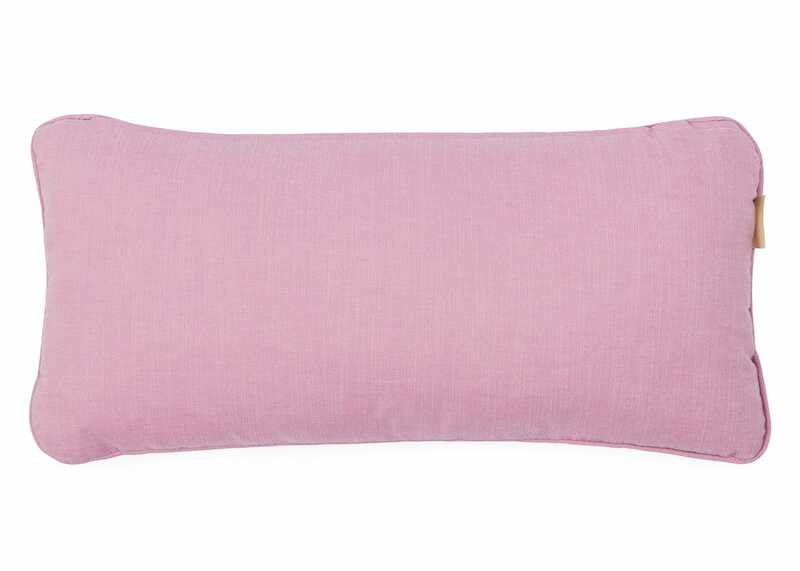 Each cushion's vibrant design is printed on a silk and cotton blend and filled with a feather pad for extra comfort. 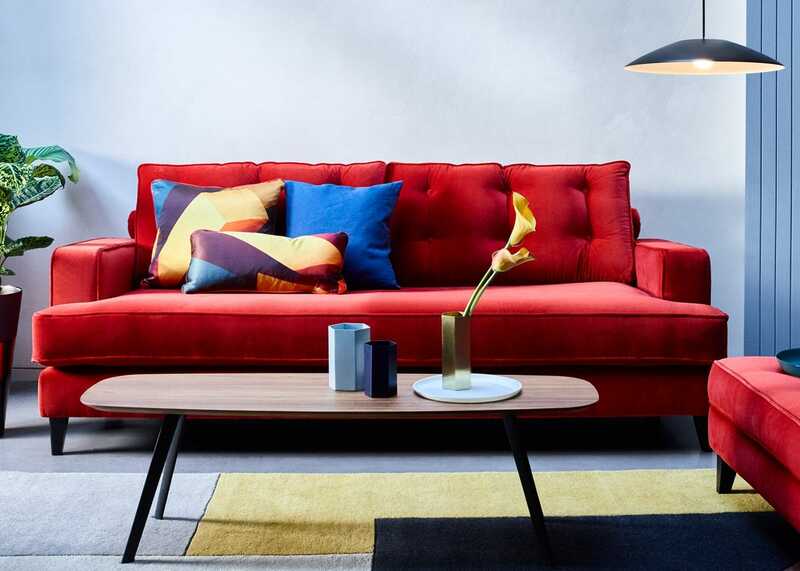 An exclusive design collaboration between Heal's and Susi Bellamy. 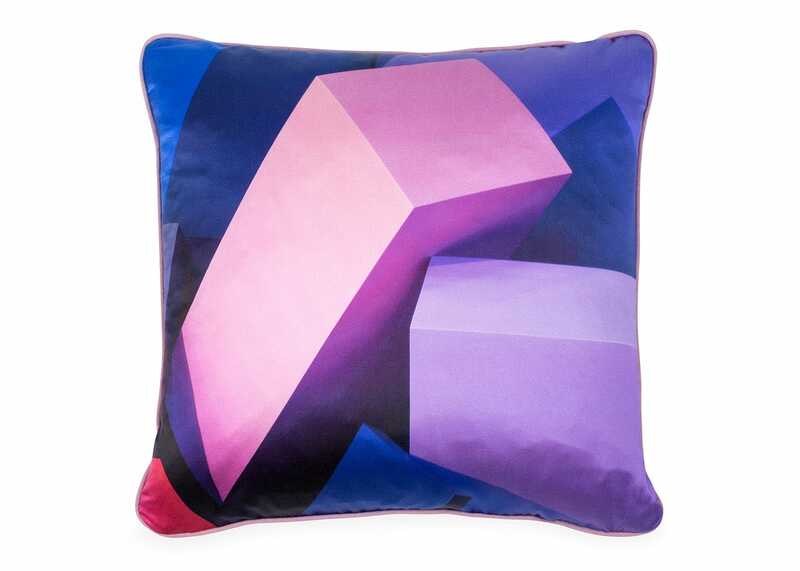 This cushion's design focuses on the interplay of spatial planes and tonalities to create playful yet contemporary statement pieces. 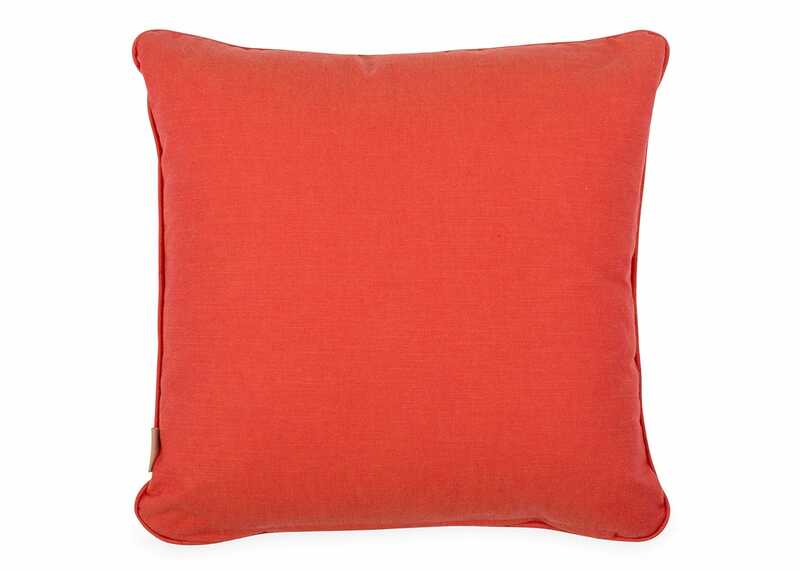 Made from luxurious silk and cotton blended fabric giving your interior an opulent finish. 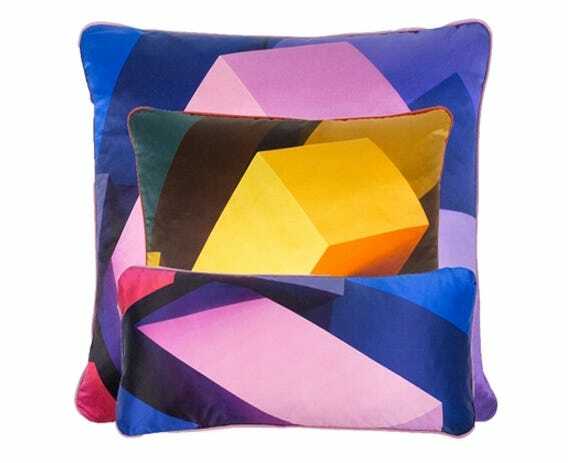 Susi Bellamy's vivid geometric pattern has been printed onto luxurious silk cotton fabric creating an elegant statement piece for the home.